+70,000 ถูกมาก!!! 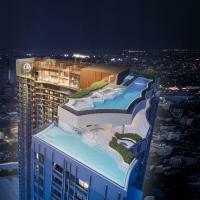 Life Ladprao Valley new lot here!!! Invester price sure!!! 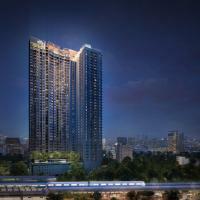 Price cheaper than Pre-sale price 10% All room included in 27th floor .